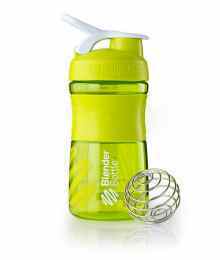 Founded in 2000, BlenderBottle revolutionized the supplement industry with the introduction of the BlenderBall wire whisk—an invention that solved an age-old problem of lumpy protein, fiber, and meal replacement shakes. 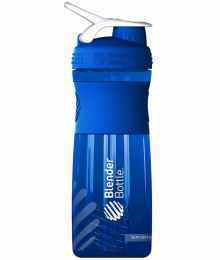 With the introduction of the BlenderBottle Classic in 2004, we raised the bar again, offering a leak-proof, BPA-free bottle designed with the fitness enthusiast in mind. 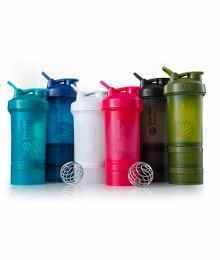 Since then, the BlenderBottle Classic has become the iconic shaker cup of the fitness world, and the gold standard to which all other shaker cups are compared.